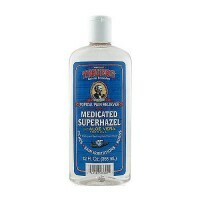 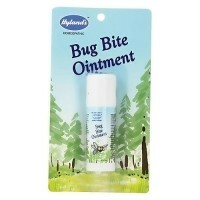 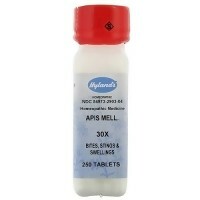 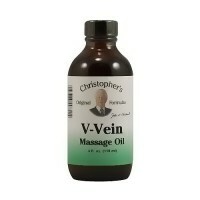 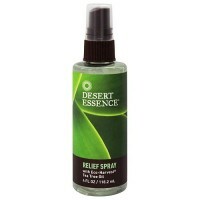 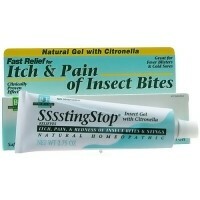 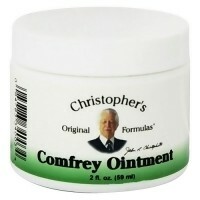 Greatly works on mosquito bites, poison ivy and hemorrhoidal itch. 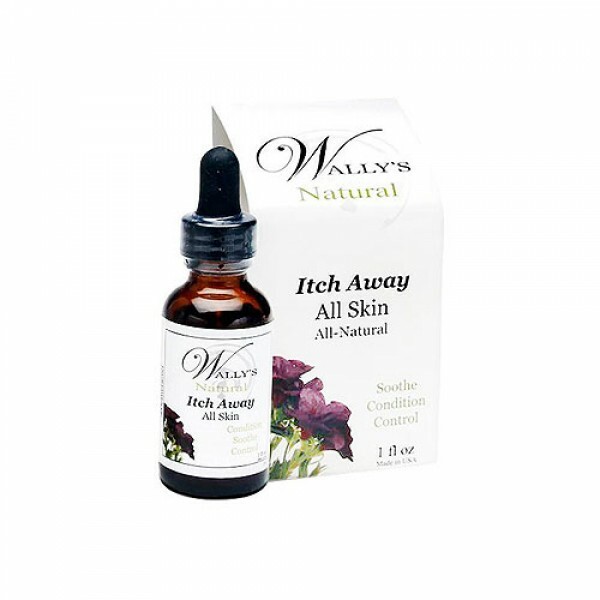 Wallys Natural Itch-Away oil is an all-natural blend of herbs, oils, aloe vera and vitamin E used to help relieve topical skin irritations. 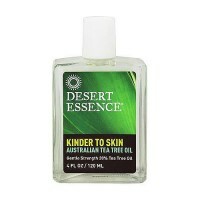 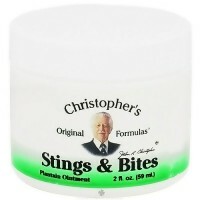 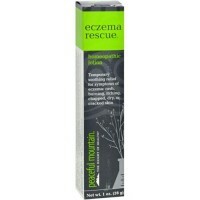 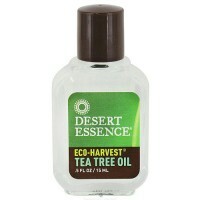 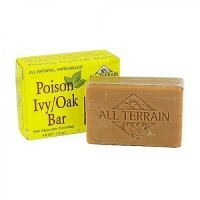 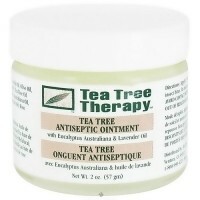 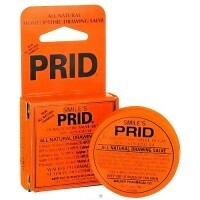 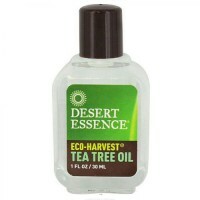 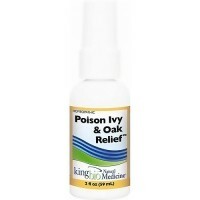 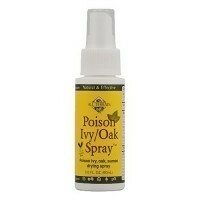 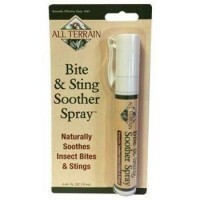 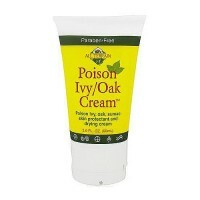 It works great on mosquito bites, poison oak, poison ivy, poison sumac, eczema, hemorrhoidal itch and even itchy ears. 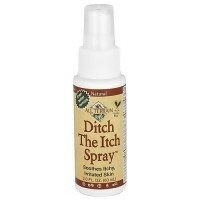 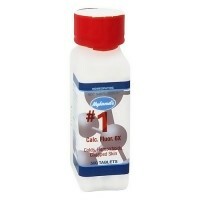 Itch-Away oil can also be used on dogs or cats skin irritations, and in their ears for mites. 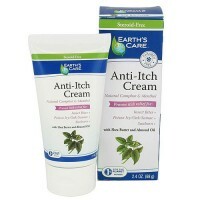 Consult a dermatologist if any skin irritation persists for more than one week.